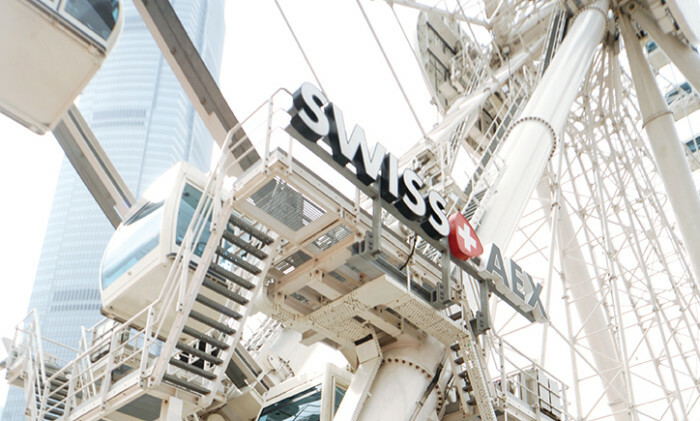 While the future of the Hong Kong Observation Wheel is uncertain at best, with some inidications it might get removed altogether, InvestHK, the government’s foreign investment arm, has removed the ferris wheel’s former operator Swiss AEX from its “case studies” section amid the sudden shutdown fiasco. However, the webpage vanished this week but cached versions of the webpage were still accessible through search engines. Some netizens bashed InvestHK for removing the article, and added that it’s a PR disaster for the authority as it “pulled away the plank after using it as a bridge”. Another user said it is “not helping with damage control”. Some even suggested the article should even be renamed “wheel of misfortune”. It’s not the first time InvestHK has removed a case study. In 2015, the government body took down car-hailing app Uber and distanced itself from the company explaining “Uber is now being investigated for allegedly operating outside of the legal ambit, as a standard procedure InvestHK has removed the case study from its website”. Marketing has reached out to InvestHK for comments. AccorHotels makes content push with CNN's "Staying Informed"
Does Hong Kong trust social media? When it comes to trust in media, public relations experts are split on whether Hong Kong holds more trust in social or traditional..
"Try to avoid the full-on combat. I don’t think that necessarily works these days. "..